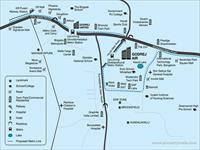 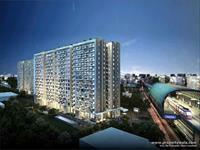 Gurgaon has attracted residents from all parts of the nation for investment purposes in the recent past. 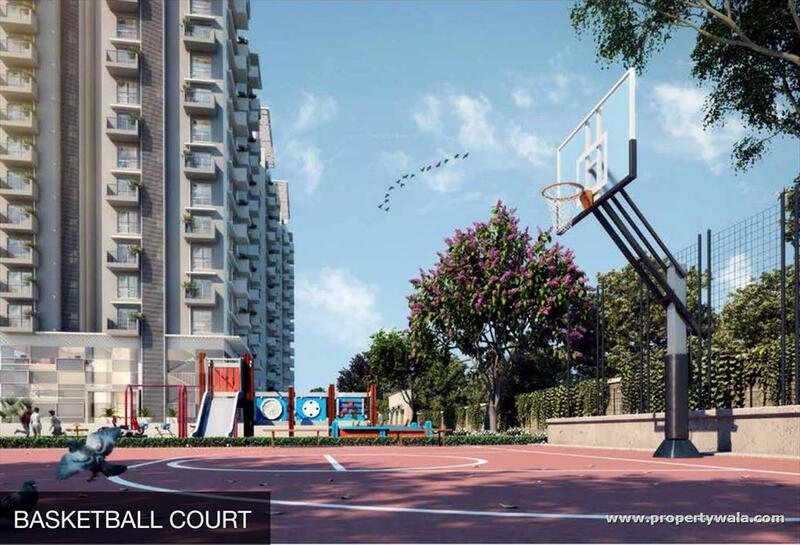 Several leading real estate developers have set up their stations across the city for their projects as it is closely located to the capital city. 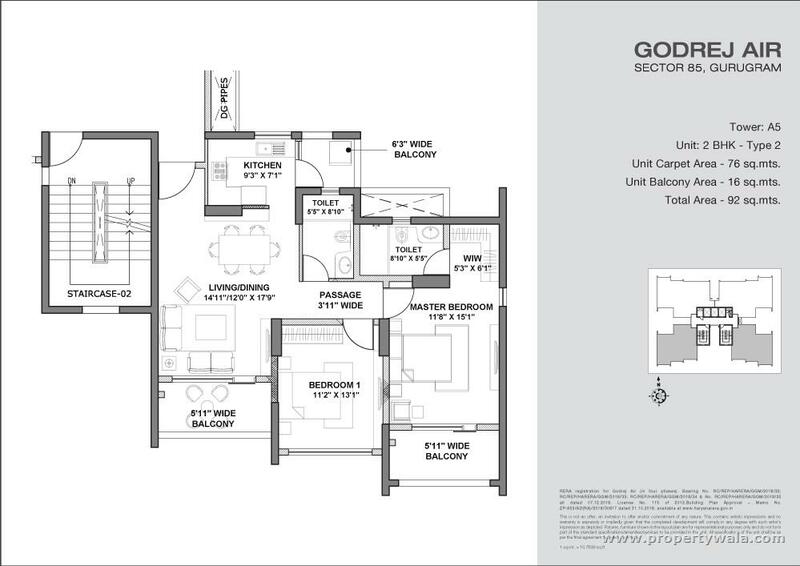 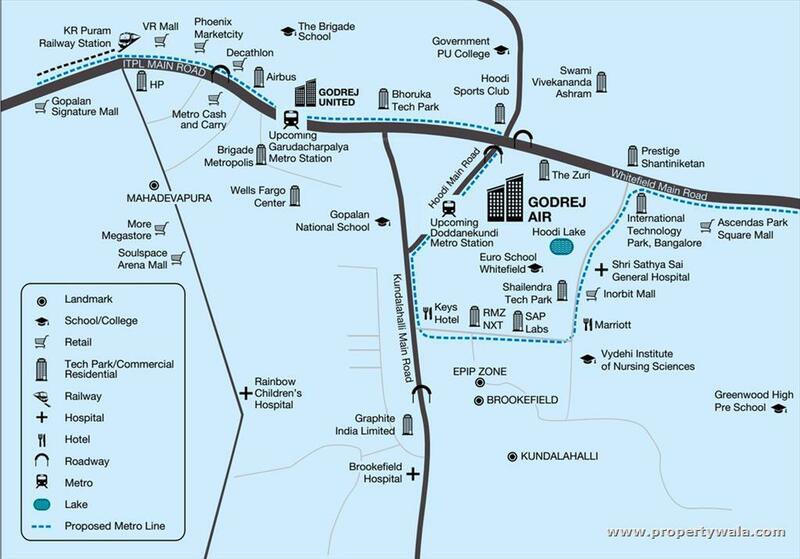 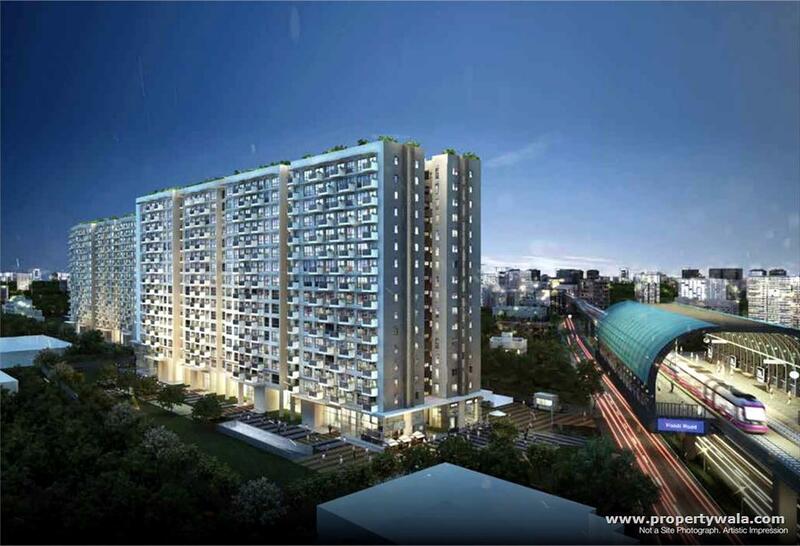 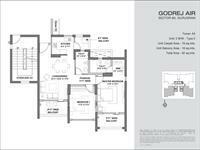 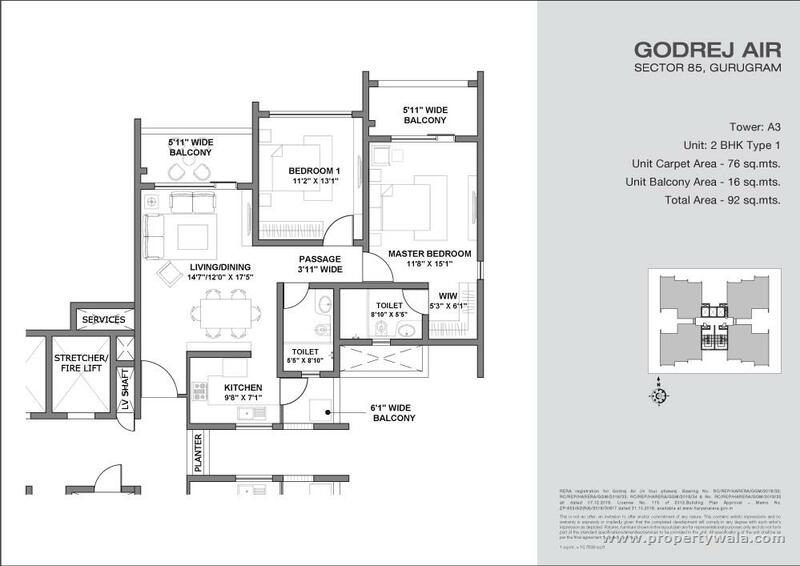 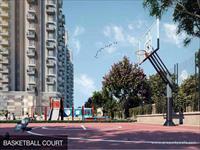 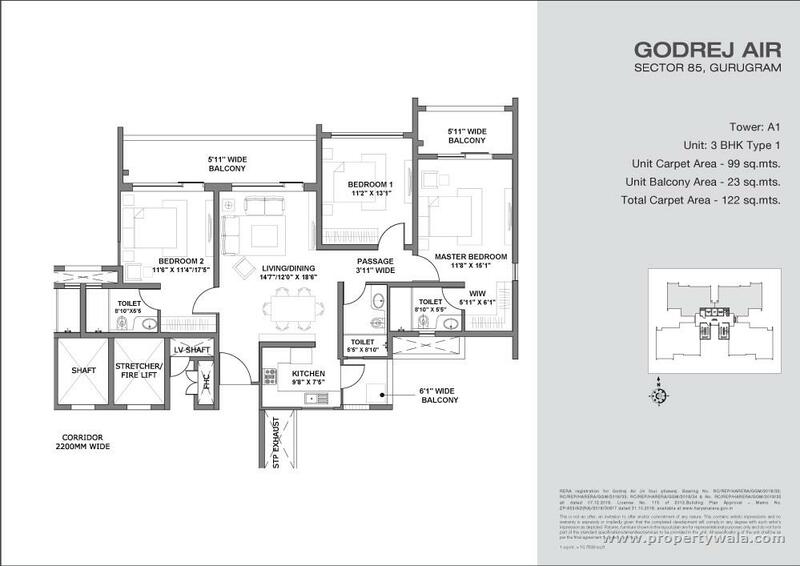 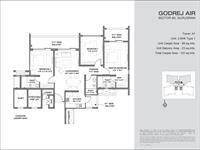 Godrej Air is one of the best projects by Godrej Properties which is strategically close to sector 85 Gurgaon. 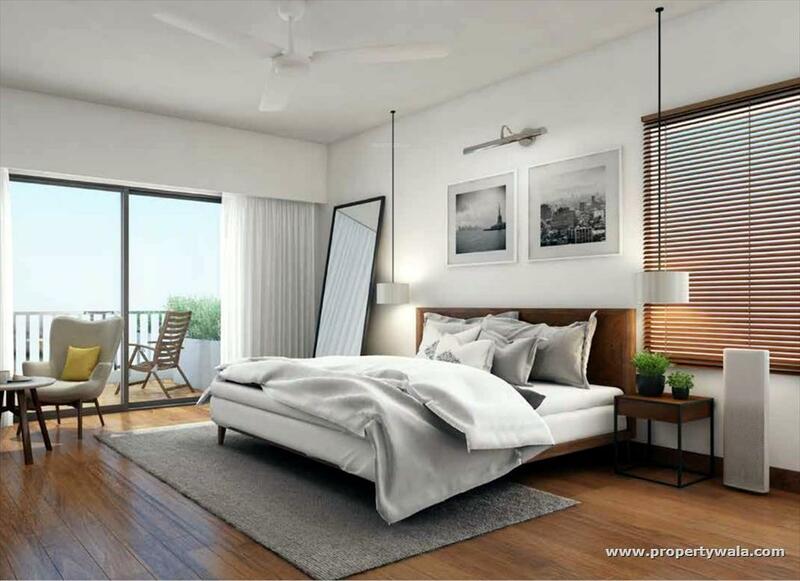 Here residents who are looking for the best investment opportunities should also consider this project as the best choice as it offers great amenities according to customer needs and industry standards. 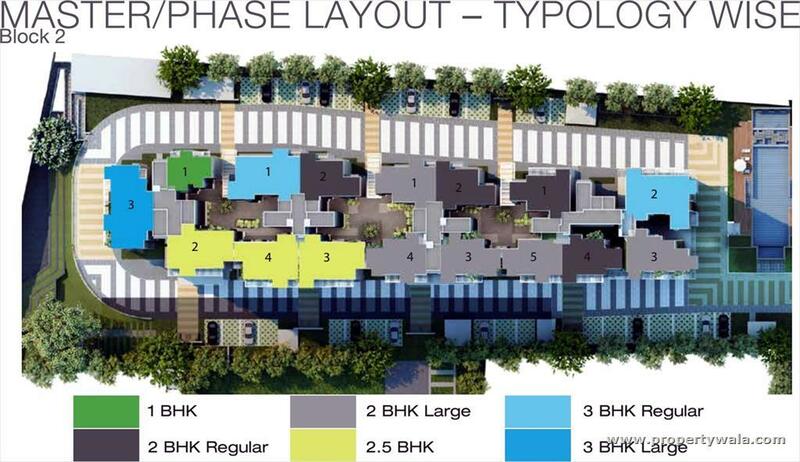 Godrej Air has considered every aspect before they come up with luxurious features which will benefit the residents from all income levels and backgrounds. 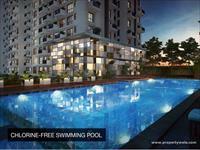 Gurgaon is a city with plenty to offer for the residents. The location is growing rapidly which is a great advantage for potential buyers. 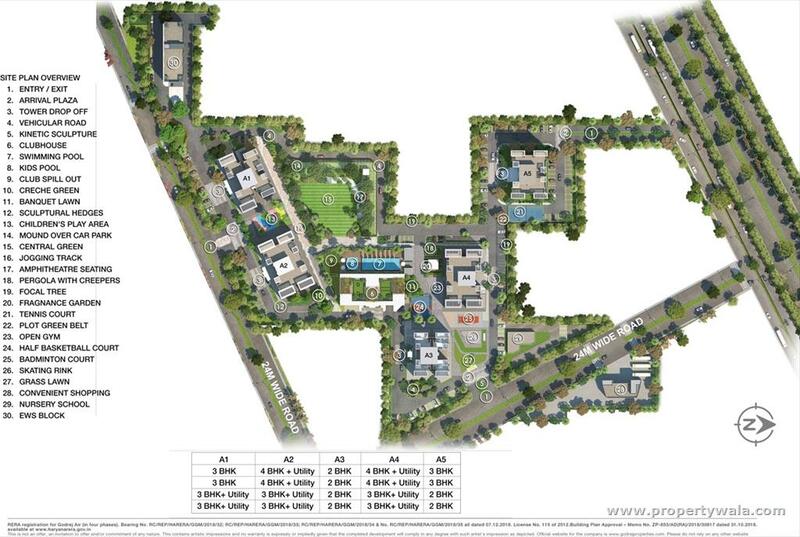 When it comes to job opportunities Sector 85 Gurgaon has some of the best tech parks which provide employment to over 40% to 50% of IT population in Delhi. 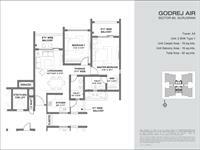 Godrej Properties has added calculated approach by choosing Gurgaon has ideal location for tenants for long-term advantages. 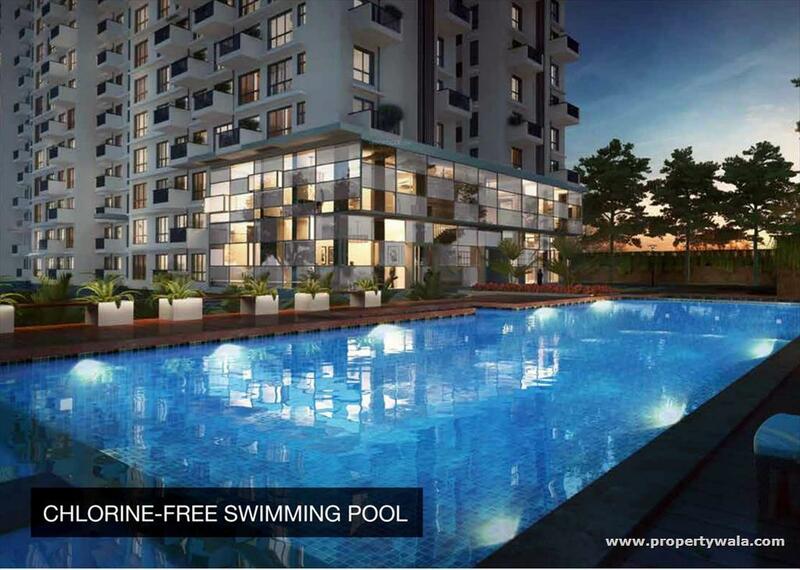 A host of luxury & lifestyle like Health Café, Organic Garden, Rain Harvesting, swimming pool, gymnasium & sports. 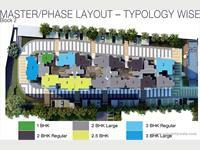 3 BHK Apartment for sale in Sector 86, Gurgaon (DLF The Skycourt).